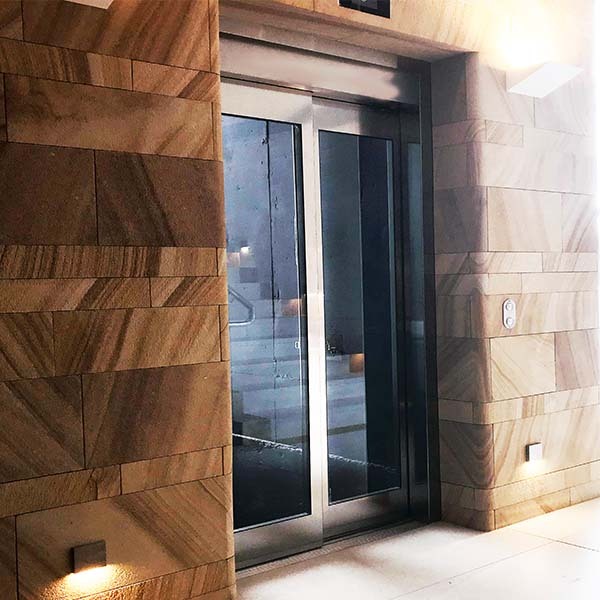 Once only found in the homes of the rich and famous, residential elevators can now be found in many ordinary homes — and they’re a hold a lot more value than a mere status symbol. 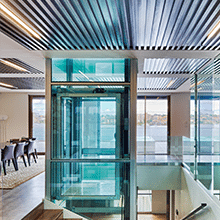 While a home elevator does add style to any home, the benefits are wide-ranging and homeowners install them for a variety of reasons. Many Australians find themselves wheelchair-bound or having to live with some type of mobility issue. Ageing, arthritis, diabetes, osteoporosis, injury or disease can take their toll, leaving people unstable on their feet and requiring other means of travelling up and down. While your heart would love to see you taking the stairs two at a time, your body may simply not be up to it. If you relate to this scenario, a residential elevator could be the answer to your mobility issues, providing a safe, dignified and reliable way to navigate between the floors of your home. Spending your elderly parents’ or grandparents’ visits worrying that they’re going to fall down the stairs and injure themselves will take all the joy out of the experience. And fear of your perilous staircase could make them reluctant to visit in the first place. A residential elevator will give you and your visitors peace of mind and ensure their safety. If you’re getting older and struggling with mobility issues, your family might try to convince you to move into an aged care home or a family member’s home for your safety and comfort. A residential elevator is an excellent way to hold onto your independence that much longer. You can get between floors safely and your family won’t need to worry about the dangers of using staircases. A stair lift is very handy for people who are unable to walk upstairs, but it can carry only one person at a time, while an elevator is spacious enough to carry two or three people, as well as wheelchairs and walkers. So if your home needs to accommodate more than one mobility impaired person, a residential elevator will meet all your needs. 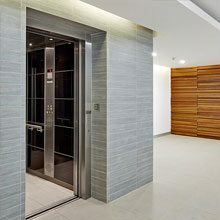 A residential elevator can make your home even more attractive to potential buyers, particularly older ones, but even those looking for a home they can settle into for retirement down the track. Installing an elegant elevator is a good investment, particularly if you live in an area that’s popular with those close to or in retirement. There are many great reasons to install an elevator in your home. If you find yourself in one of these situations, let the team at Easy Living Home Elevators help you make the right choice for your unique needs. Contact us today!